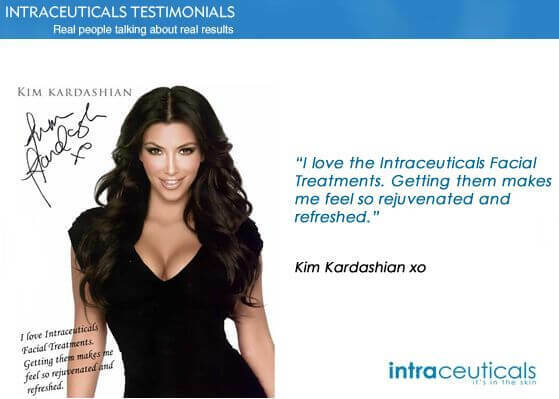 One of our most popular services here at the Brow & Beauty Bar is our oxygen facial using Intraceuticals products! These facials use a specifically formulated serum that when used in conjunction with oxygen immediately plumps and hydrates the surface of the skin to smooth fine lines and wrinkles! 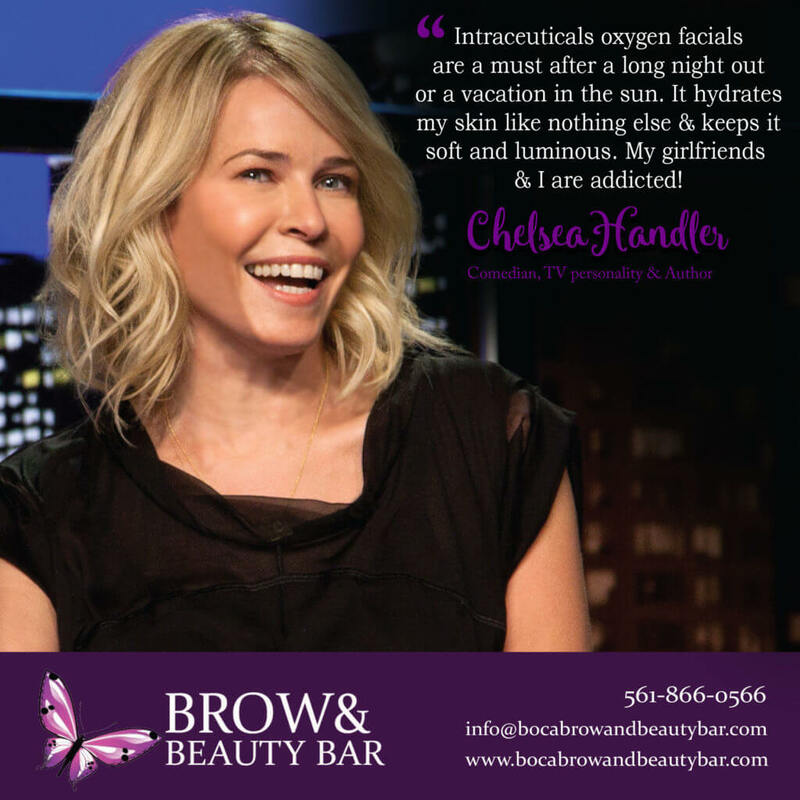 Because of the immediate result, these oxygen facials have become popular with celebrities like Chelsea Handler, Madonna and many more! Rejuvenate: This treatment is ideal for skin in need of a little moisture, reduction of fine lines and wrinkles that can appear around the fatigued areas of the face. Opulence: This treatment is ideal for clients with uneven skin tone and pigmentation, and, in addition, wish brighten up their skin a bit. Clarity: If you have acne prone skin or skin gets hormonal breakouts, this is the treatment for you. The Clarity treatment balances the skin issues out, as well as aids in diminishing any potential acne outbreaks. Atoxelene: This is your needle-free to a Botox! This treatment is ideal for clients who need to soften up expression lines, as well as to firm them up. This treatment helps to contour the eyes, plump the lips, and smooth out wrinkles and lines, especially near the mouth and eyes, as well as on the forehead. Call or email us today to book your Oxygen Facial today!